This recipe includes several ingredients mentioned in Daud Scott’s article about elevating our mood through good food. 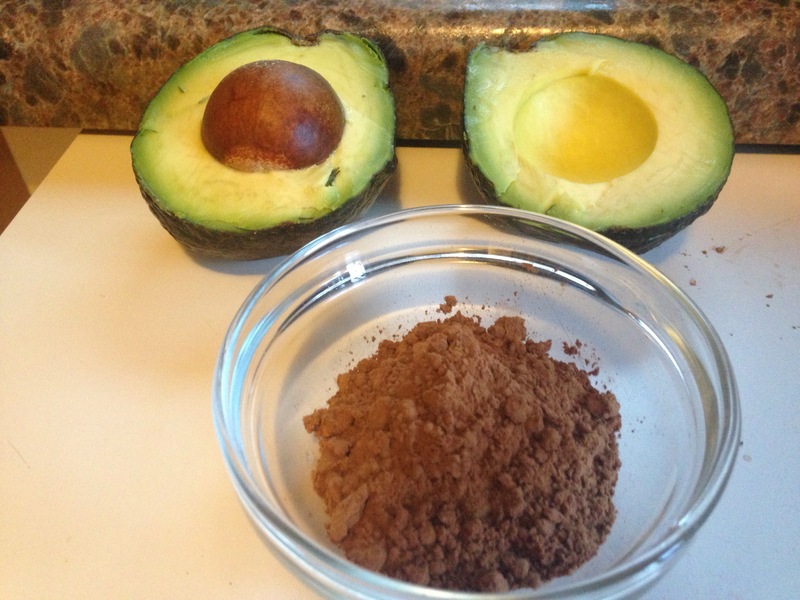 I blend my avocado in my Vitamix until smooth and then I add all other ingredients to the blender until the consistency is uniform. Chill in the refrigerator for 2 hours. Top with garnish and serve!